The RBA chose to ignore the looming asset price drop, ratcheting interest rates up seven times by 25 basis points over the next three years. 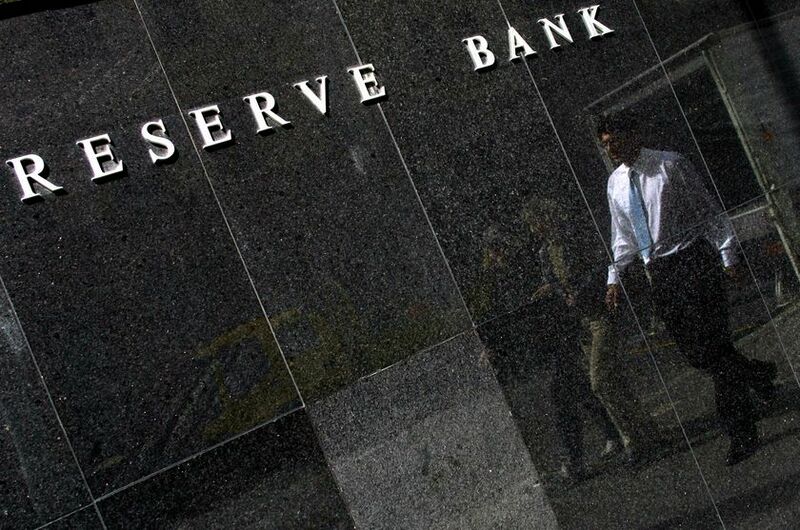 Now, the RBA’s “seeing is believing” approach has witnessed it move into panic mode to lower interest rates an amazing 3.00% in just three months! Surely this hopelessly dilatory action is the really ‘astonishing’ event, Mr Macfarlane? It is a damning indictment of the very body whose raison d’etre is to maintain full employment and to protect Australians and their currency. The Bank took no cognisance at all of the real estate bubble that I quantified and defined, prefering to listen only to its approved ‘experts’, any of whom I would challenge to match my forecast of the global collapse in the British Journal Geophilos in 2001. In “Secrets and Lies” in the Business Spectator of 2 December, Alan Kohler noted that Goldman Sachs admits to tailoring the truth a little in delivering its economic prognostications, because it is a commercial organisation, and, well …. it just has to! My colleagues and I at the Land Values Research Group and Prosper Australia are not such a commercial organisation and don’t have to ‘doctor’ and spin any of our studies. We’ll simply stick to providing the facts about what they reveal, because once these are known and understood it will be seen there are workable solutions to the financial implosion. OK, so Ian Macfarlane seems to agree with Christopher Joye of RP Data Rismark and other crash-deniers that although our real estate bubble is some 1.7 times larger than the US’s, ours isn’t about to burst. Want a bet? Astonished?